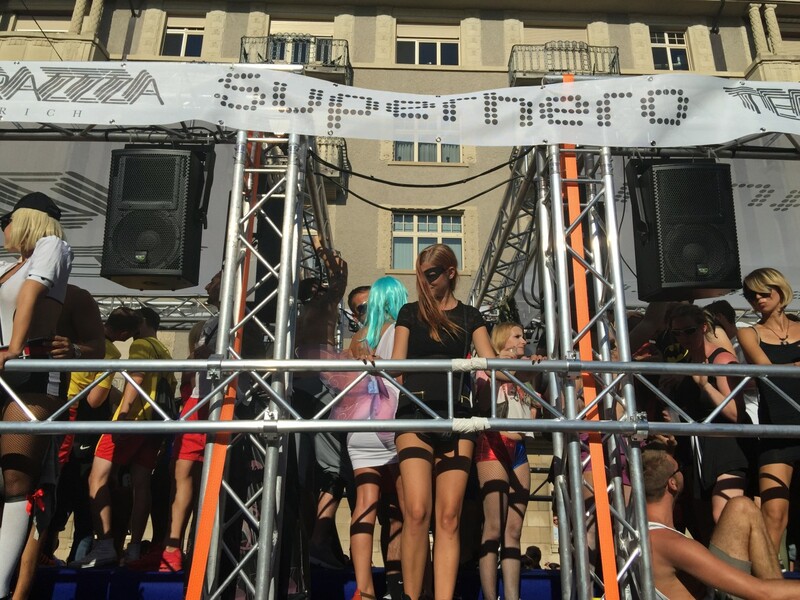 Year after year, the most colourful house and techno parade in the world fascinates hundreds of thousands of dance fans from every continent. 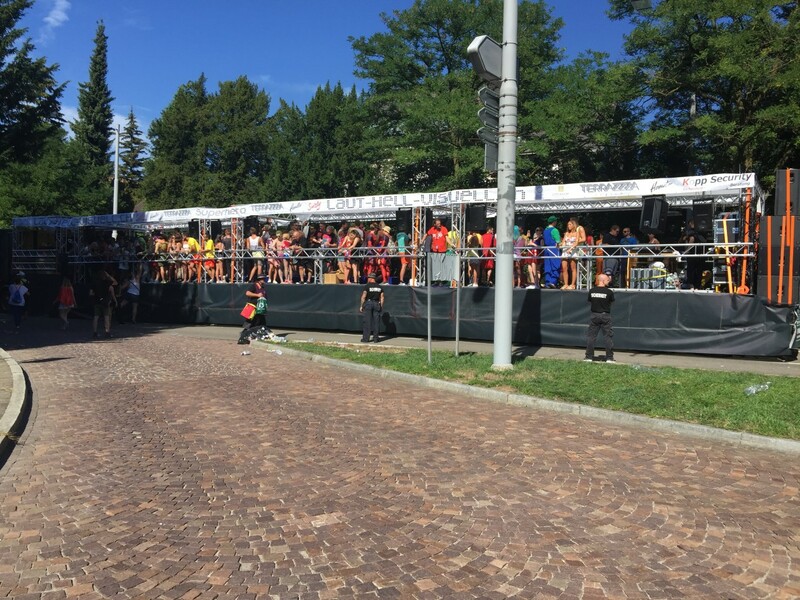 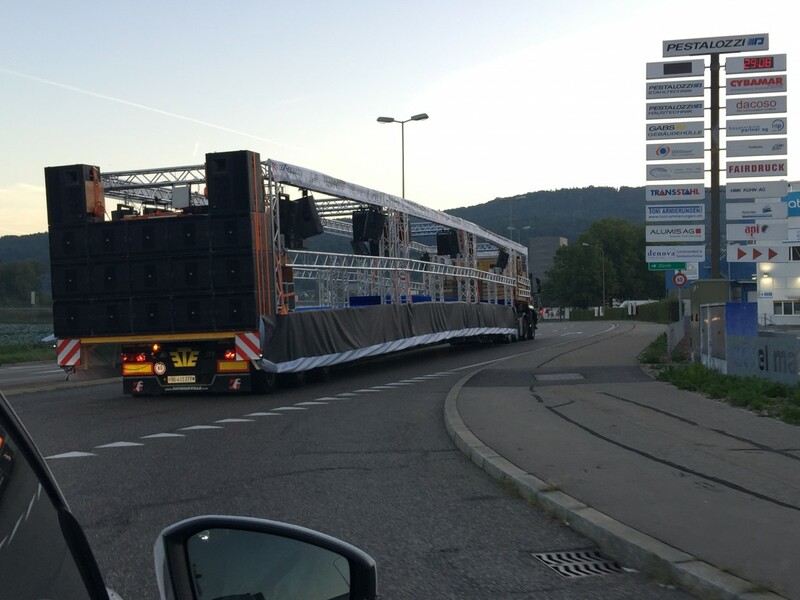 Around 30 Love Mobiles, brightly decorated trucks packed with giant music systems, DJs and party people, drive at walking pace through the crowd of people around Lake Zurich. 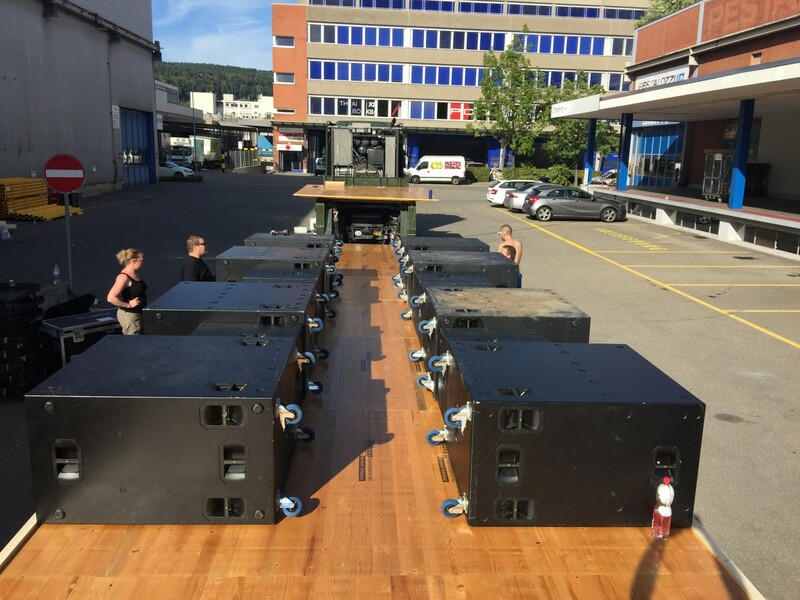 In addition to these 30 mobile platforms, seven large stages along the route round off the contemporary electronic music selection with top DJs, live acts, multimedia and dance animations. 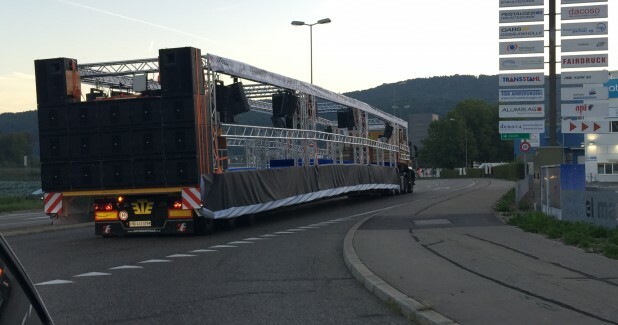 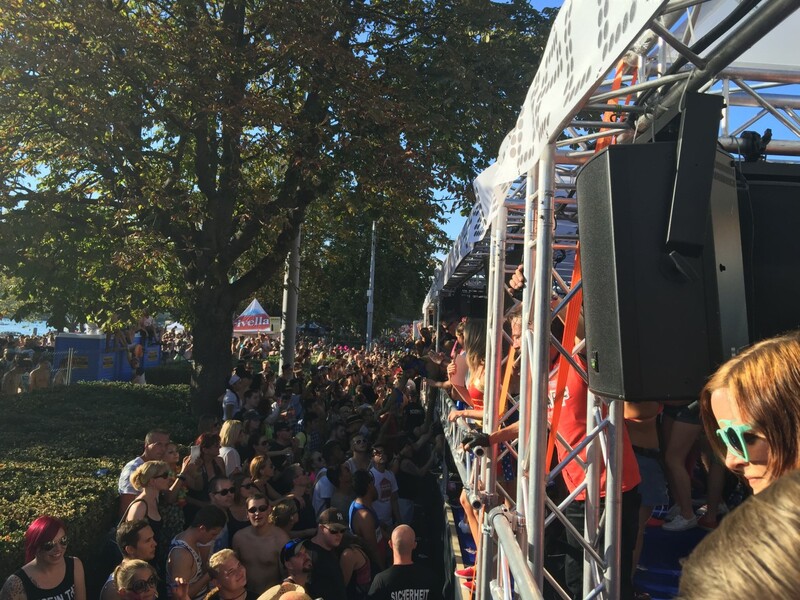 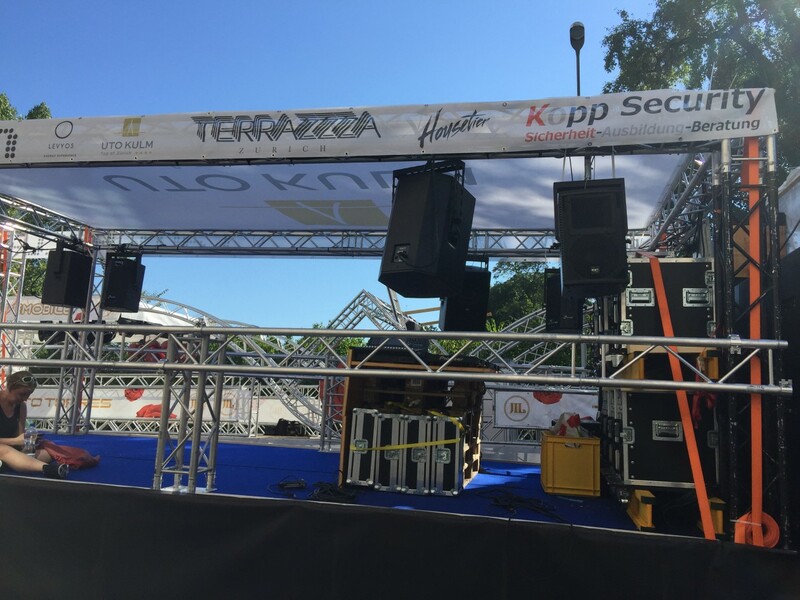 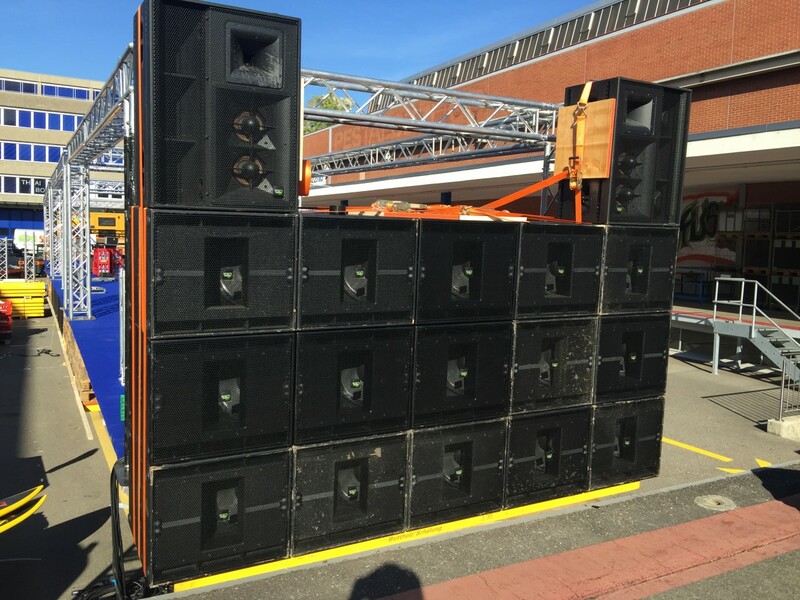 This year KV2 Audio was installed on the truck of LHV Eventtechnik GmbH a customer of PLUSMUSIC AG Switzerland. 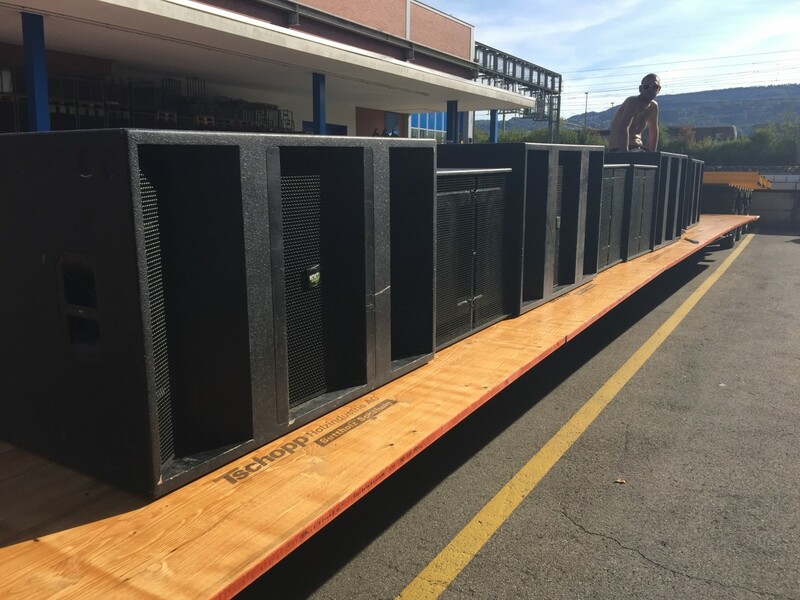 The Future of Sound. 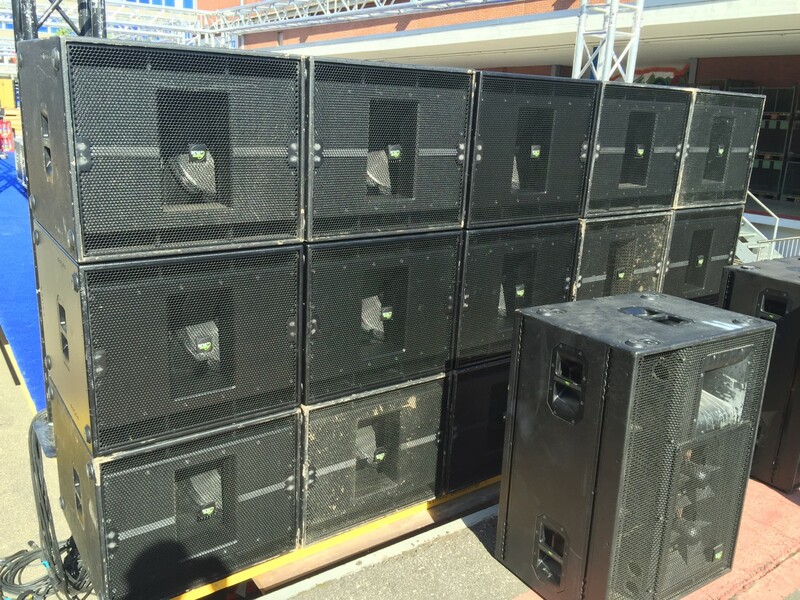 Made Perfectly Clear.